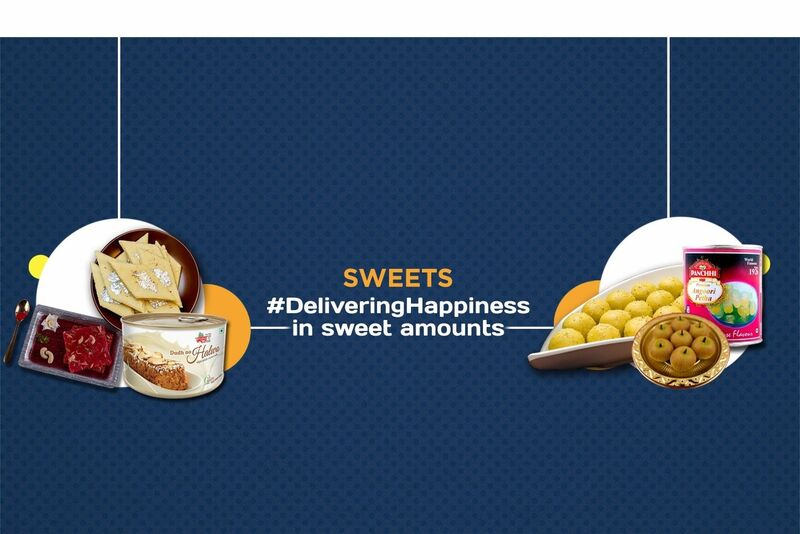 Buy Shrewsbury Cookies of Bakelite from Pune online | Authentic Indian Sweet , Savories and Delicacies from the place they originate by Moipot. 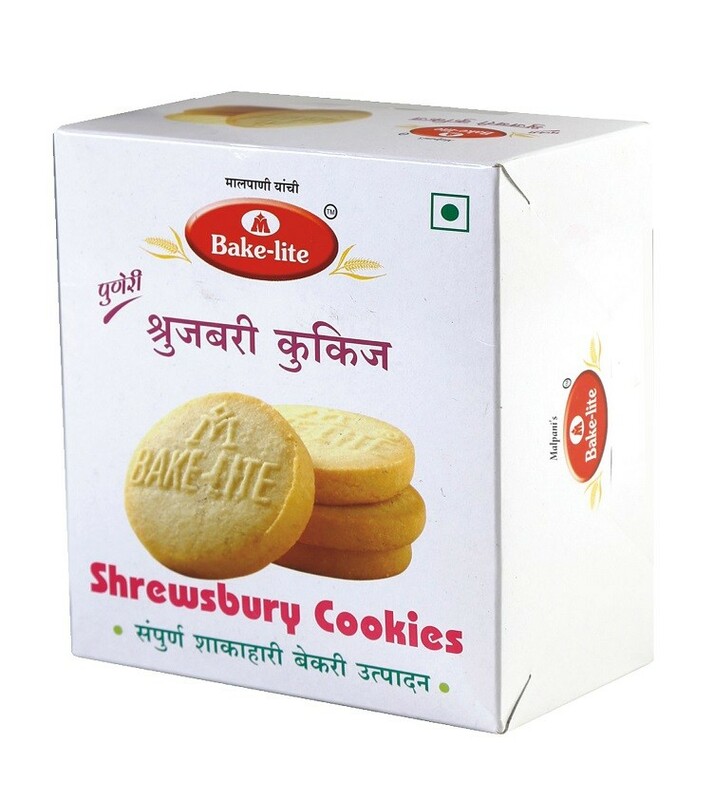 Shrewsbury cookies are the soul of Pune! Visitors make sure they take back gifts of this most famous delicacy. 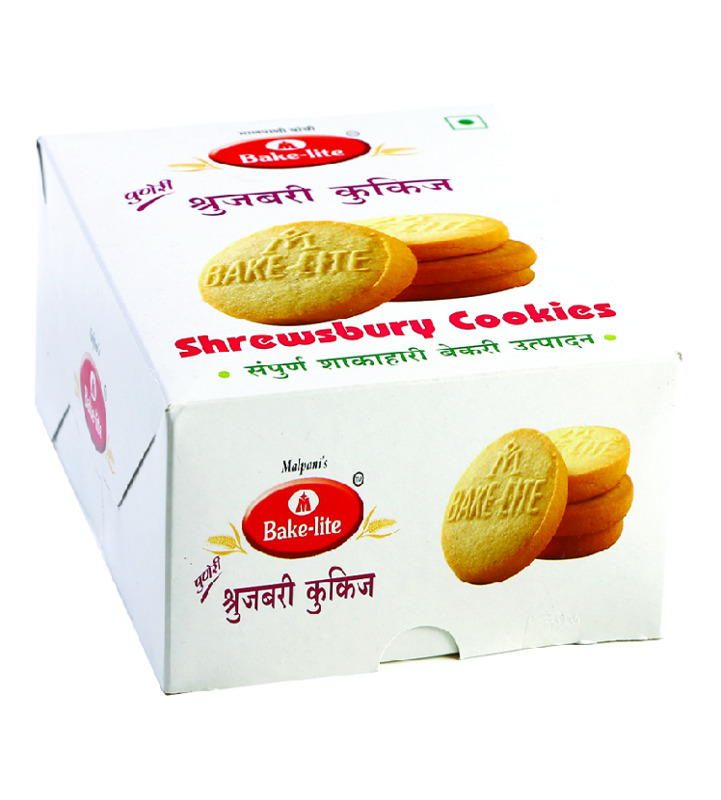 Bring home the classic English dessert from Bakelite which is named after the county town Shropshire. 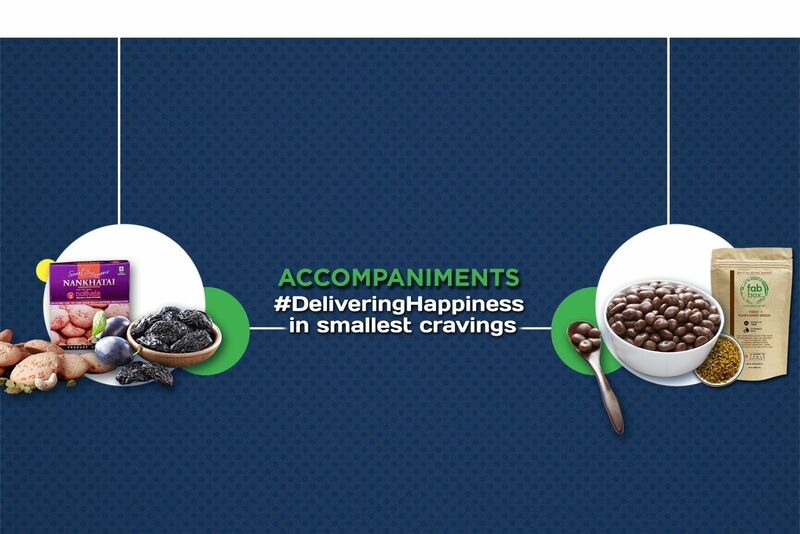 Bringing a healthy twist to the crunchy biscuits they use wheat flour instead of refined flour (maida). 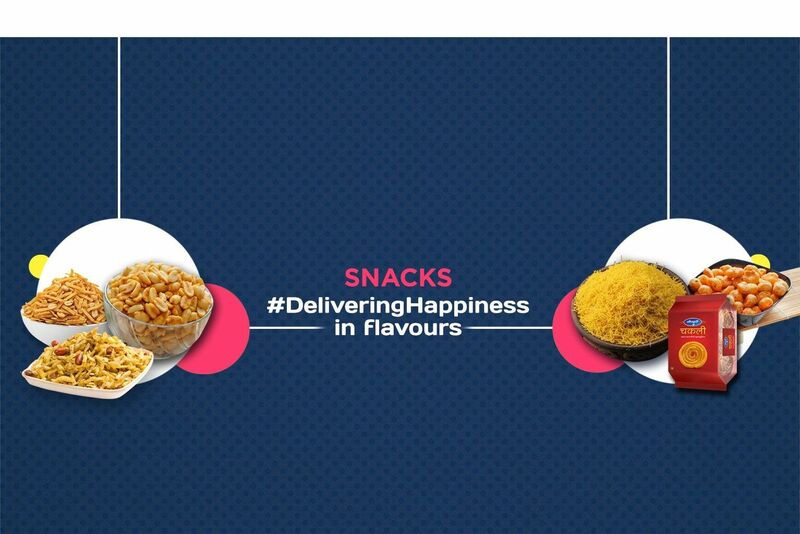 Delivering happiness with every bite it can be relished anytime of the day.